The postive proposal by Senate Democrats will protect public health and improve drinking water quality. 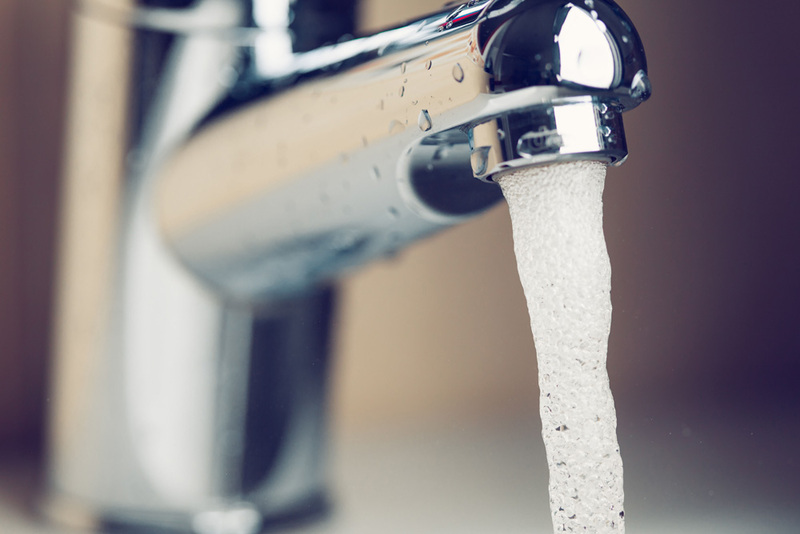 The package of bills would bring increased investment to our nation's aging drinking water infrastructure, improve testing and transparency, and lead to better drinking water quality. In the wake of the water crises in Flint, Toledo and West Virginia over the last few years, we applaud efforts that put drinking water first, from protecting drinking water sources from contamination to addressing the need to modernize treatment and other infrastructure. The drinking water package introduced by these 27 Senators is in stark contrast to today's vote to block the Clean Water Rule, meant to protect streams and wetlands that feed larger water bodies. The streams and wetlands made vulnerable by current policies are not just landscape features. They too are vital parts of our water infrastructure - filtering pollution, preventing flooding and influencing drinking water sources for over 117 million Americans.